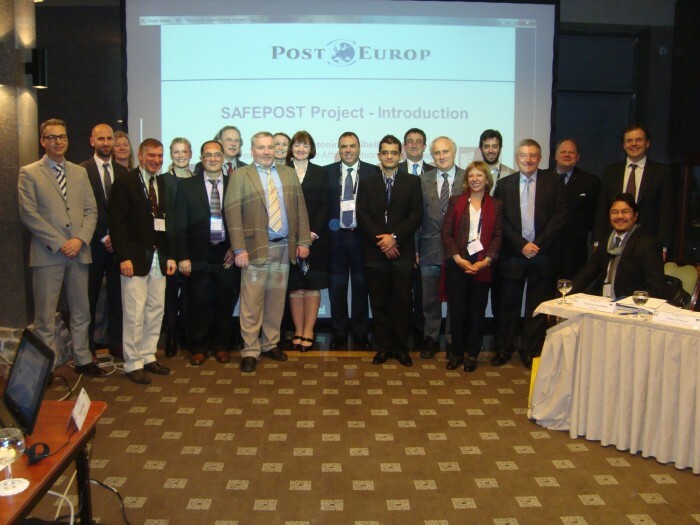 In order to better serve society and expand the work of the SAFEPOST Project within PostEurop, a SAFEPOST Project Working Group (WG) was established. 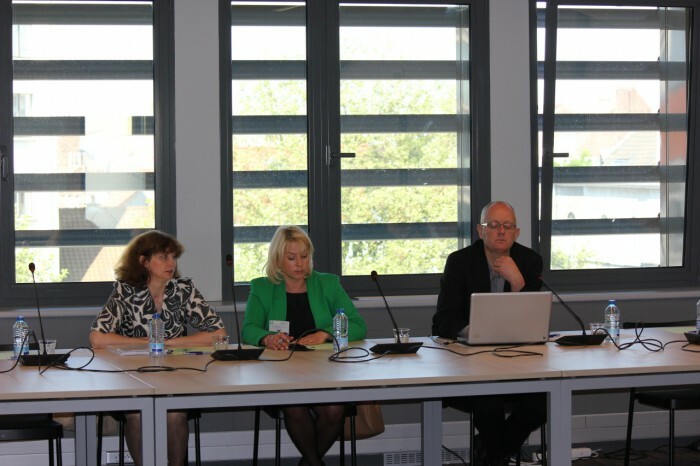 The first PostEurop SAFEPOST Project Working Group meeting was held on 6 June 2013 in Brussels, Belgium at PostEurop Headquarters in order to officially launch the SAFEPOST Project Working Group. Mr Antonino Scribellito, PostEurop Senior Project Manager, opened the meeting and welcomed the participants. In his opening remarks it was stated that it is an honour to have the high level participation of PostEurop members at this very important meeting. There were 15 PostEurop Members (EU and EFTA): Hellenic Post, Iceland Post, La Poste, Correos y Telégrafos, bpost, Eesti Post, AB Lietuvos paštas, Posta Romana, Posta Slovenije, Latvijas Pasts, Poczta Polska, Česká Pošta, CTT – Correios de Portugal, PostNL, Bulgarian Posts. In total, 20 participants attended and strong interest has been shown in joining the WG and its future meetings by other PostEurop members such as Swiss Post, Malta Post and An Post, who unfortunately could not participate in this meeting. Mr Scribellito highlighted that SAFEPOST Project WG is created as part of PostEurop Security and Customs Transversal. The SAFEPOST Project WG will provide a common platform for PostEurop Members to support the implementation of the SAFEPOST Project. The objective of this newly formed WG is to gather those PostEurop Members who are Members of the SAFEPOST project, as well as those who are interested in being part of the process of project implementation as an associate partner to the applicant (PostEurop) in order to support the efficient implementation of the project following the PostEurop Strategy. The Project was run with the aim of enlarging the implementation process, to involve a growing number of postal operators and Postal supply chain security stakeholders in SAFEPOST. 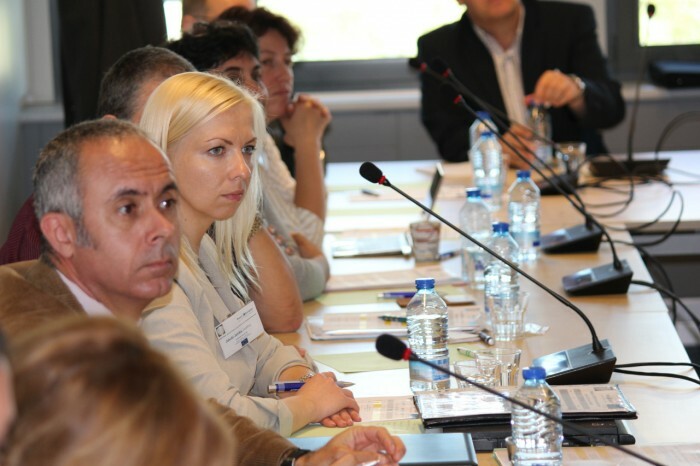 In this regard and following the guidelines of the SAFEPOST Project, several Postal Security Forums were organized. The Security Forum provided an opportunity to gather PostEurop Members & Postal Supply Chain stakeholders such as UPU; European Commission DG TAXUD; DG Home Affairs, International Post Corporation (IPC), World Customs Organization, Customs Authorities, Law Enforcement Agencies at on platform in order to discuss Postal Supply Chain Security related matters and also to improve collaboration between Customs and Postal Operators. During the PostEurop Security Forum Meetings stakeholders were informed about the updates on the Project and its latest developments. The participants of the PostEurop Security Forum Meetings have played a major role in the success of the Forums and the Project by providing their constant feedback, brining topics to the Forum for discussions, tackling current and existing postal issues. They also encouraged robust cooperation among the Postal Operators and Customs Authorities. 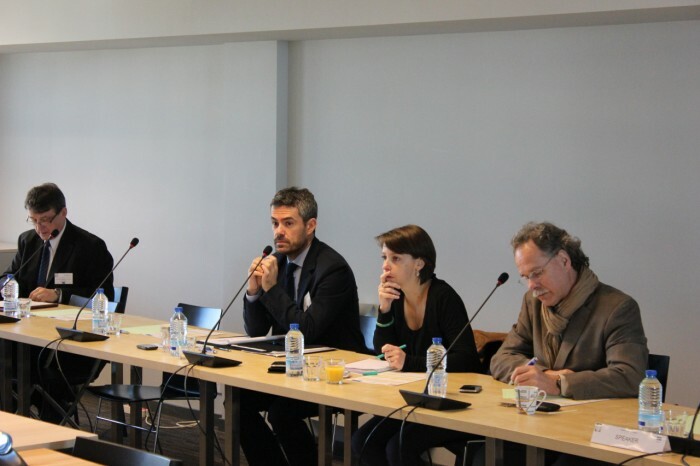 During each PostEurop Security Forum meeting the progress of the Project was illustrated as well as the updated results were disseminated to a large audience. Several other dissemination activities were carried out in order to ensure the full dissemination of the Project to the entire community. 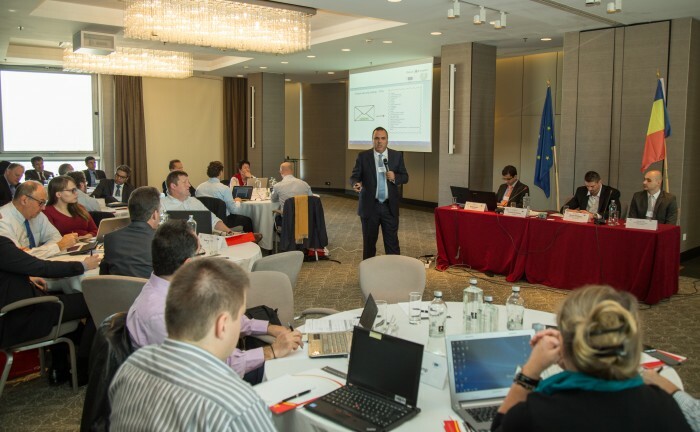 Several PostEurop Postal Security Forum meetings took place throughout the Project life cycle, which are as under, where important topics were discussed. 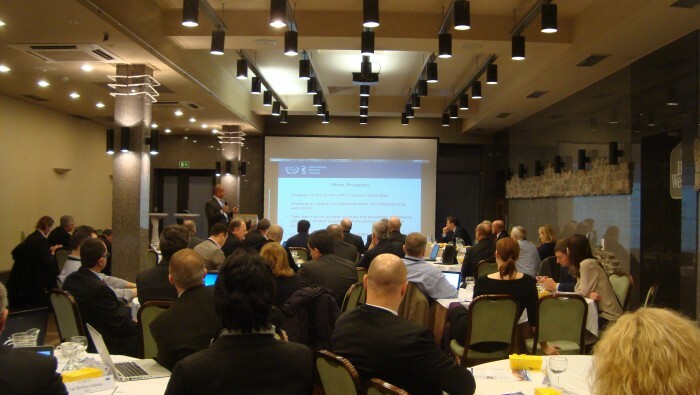 The PostEurop SAFEPOST Project – First Postal Security Forum Meeting was held on 28th November 2013 in Vilnius, Lithuania. The general framework of this Postal Security Forum was to have the participation of all Postal Security Supply Chain Stakeholders such as UPU; European Commission DG TAXUD; DG MOVE; International Post Corporation (IPC) representatives to present the Postal Security Technical Challenges, Postal Security latest technical developments and technical security projects in their respective organizations. 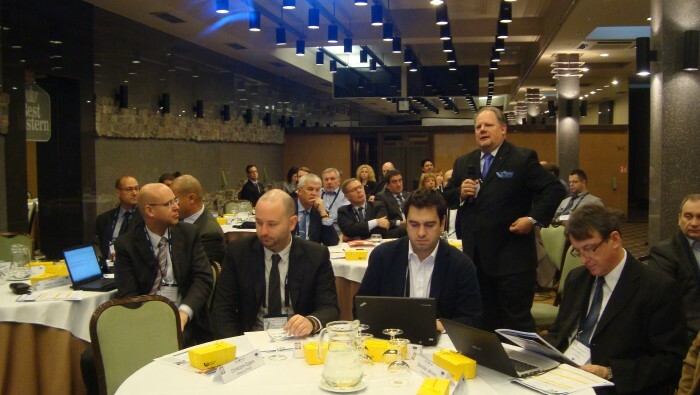 16 PostEurop Members participated to the Postal Security Forum Meeting: Correos y Telégrafos, Hellenic Post-ELTA, Iceland Post, Group La Poste, bpost, Eesti Post, AB Lietuvos paštas, Posta Romana, Latvijas Pasts, Poczta Polska, Česká Pošta, CTT – Correios de Portugal, PostNL, An Post, Ukrainian State Enterprise of Posts “Ukrposhta” and MaltaPost – in total 48 participants. 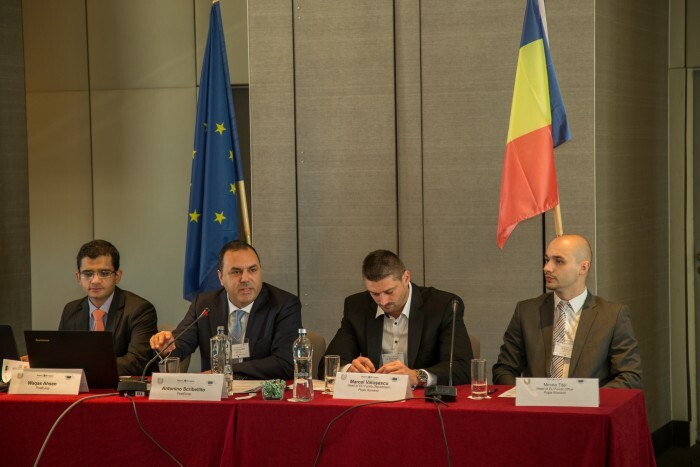 The PostEurop SAFEPOST Project – Second Postal Security Forum Meeting was held on 12th November 2016 in Bucharest, Romania. 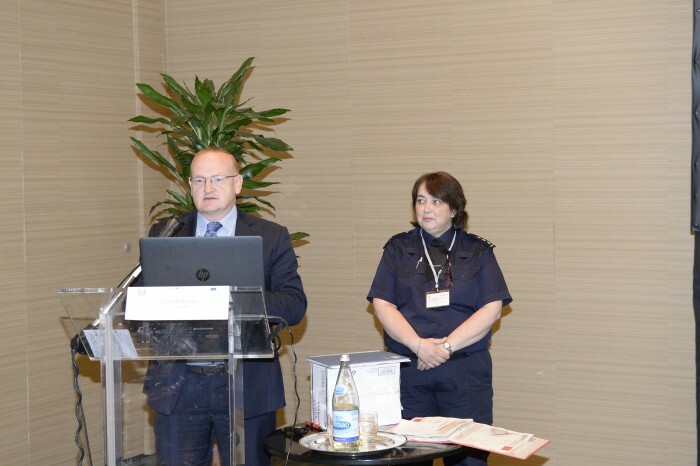 The general framework of this Postal Security Forum was to have the participation of Postal Security Supply Chain Stakeholders as well as PostEurop Quality of Service and Operations Working Groups. The Forum provided an opportunity to gather all the main actors in the Postal Security field on one platform and share best practices. 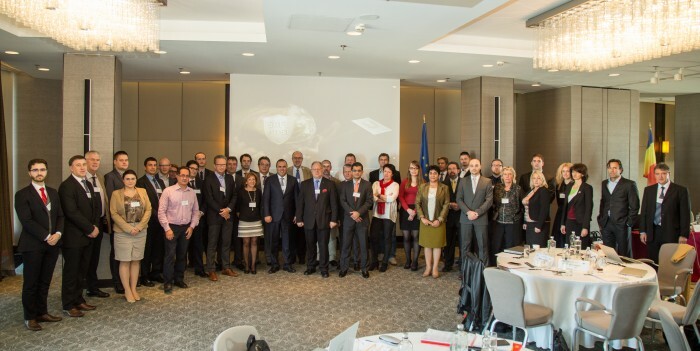 14 PostEurop EU Members participated to the Postal Security Forum Meeting: Royal Mail Group, Posten Norge, Correos y Telégrafos, Hellenic Post, Eesti Post, AB Lietuvos paštas, Posta Romana, Posta Slovenije, Latvijas Pasts, Poczta Polska, Česká Pošta, CTT – Correios de Portugal, PostNL, An Post, – in total 45 participants. 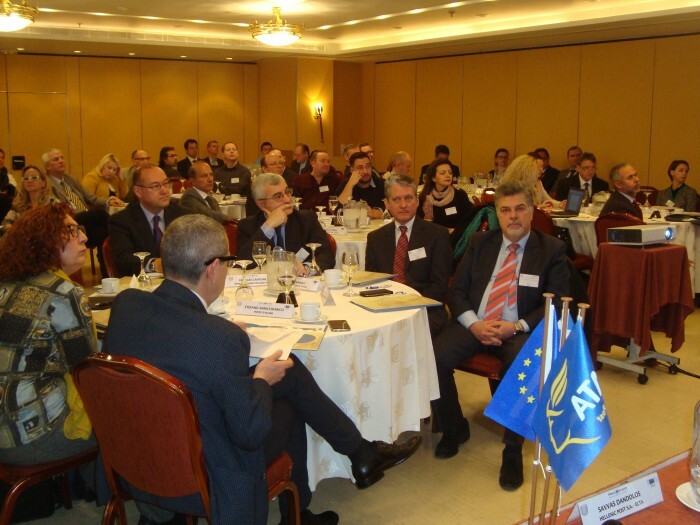 The SAFEPOST Project – Third Postal Security Forum Meeting was held on 27th January 2016 in Athens, Greece. 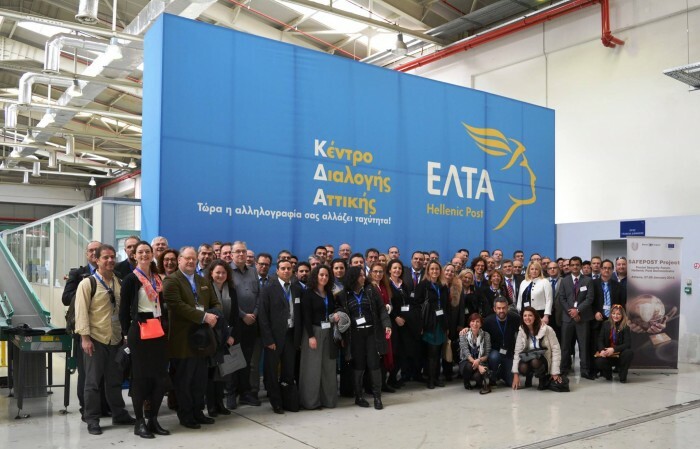 15 PostEurop EU Members participated to the Hellenic Post Demonstration Meeting: Poste Italiane, Correos y Telégrafos, Iceland Post, Group La Poste, Eesti Post, AB Lietuvos paštas, Posta Romana, Posta Slovenije, Latvijas Pasts, Poczta Polska, Česká Pošta, CTT – Correios de Portugal, PostNL, An Post, – in total 85 participants.The general framework of this meeting was to have the high level participation of all Postal Security Supply Chain Stakeholders such as UPU; World Customs Organization, Customs Authorities, Universities, Law Enforcement Agencies representatives as well as PostEurop Members. 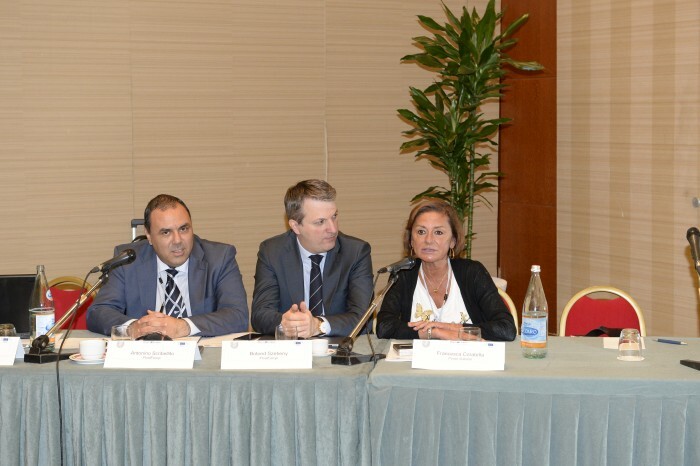 The PostEurop SAFEPOST Project – Fourth Postal Security & Customs Forum Meeting was held on 26th & 27th May 2016 in Rome, Italy. The general framework of this Postal Security & Customs Forum was to have the participation of all Postal Security Supply Chain Stakeholders such as UPU; European Commission DG TAXUD; DG Home Affairs, International Post Corporation (IPC), World Customs Organization, Customs Authorities, Law Enforcement Agencies representatives to present the Postal Security & Customs challenges, Postal Security latest technical developments and technical security projects in their respective organizations. 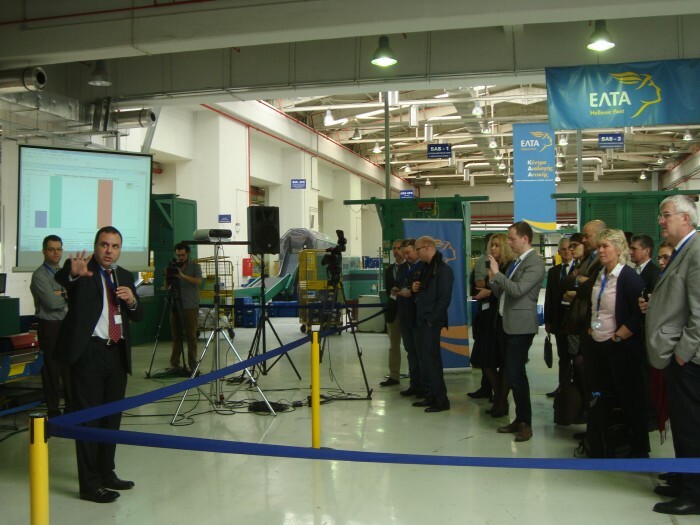 The Forum provided an opportunity to gather all the main actors in the Postal Security and Customs field on one platform and share best practices. 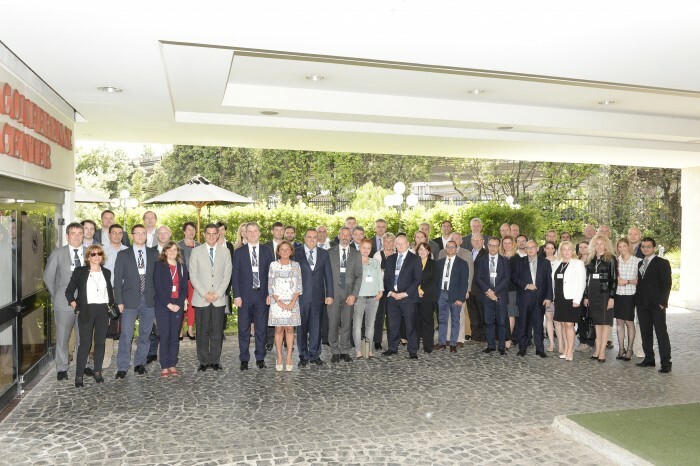 17 PostEurop EU Members participated to the Postal Security Forum Meeting: Poste Italiane, Royal Mail Group, Correos y Telégrafos, Croatian Post , Iceland Post, Group La Poste, bpost, Eesti Post, AB Lietuvos paštas, Posta Romana, Posta Slovenije, Latvijas Pasts, Poczta Polska, Česká Pošta, CTT – Correios de Portugal, PostNL, An Post, – in total 60 participants. Ms. Francesca Coratella, Responsible of International Affairs at Poste Italiane welcomed all the participants. “In fact, postal operations, for their specific characteristics, are particularly exposed to many kinds of risks, like terrorism and organized crimes, theft, smuggling, as well as transport of hazardous and dual use materials. That is why, even if Poste Italiane is not among the members of the Consortium, Poste Italiane has always been very interested in SAFEPOST Project. SAFEPOST Project, embracing all the postal supply chain, also involves several other players, such as technological providers and public institutions”. The PostEurop Security Forum has been very important both in guiding the project RTD activities and ensuring that key outputs could be extensively evaluated. To read more in the AG publication, click here. What will smart working look like 10 years from now?